First things first, the Sizzling Summer Reads Event is under way at The Romance Reviews! Literally dozens of prizes are up for grabs including books and gift cards–and this week, one of those prizes is an e-copy of Special Interests. One of the questions for the game today is related to Special Interests and if you read my blog, I’m certain you know the answer. So go forth and enter! Next, I will soon be available in a box. Specifically this box. My American Civil War-set historical romance Brave in Heart is one of ten (10!) 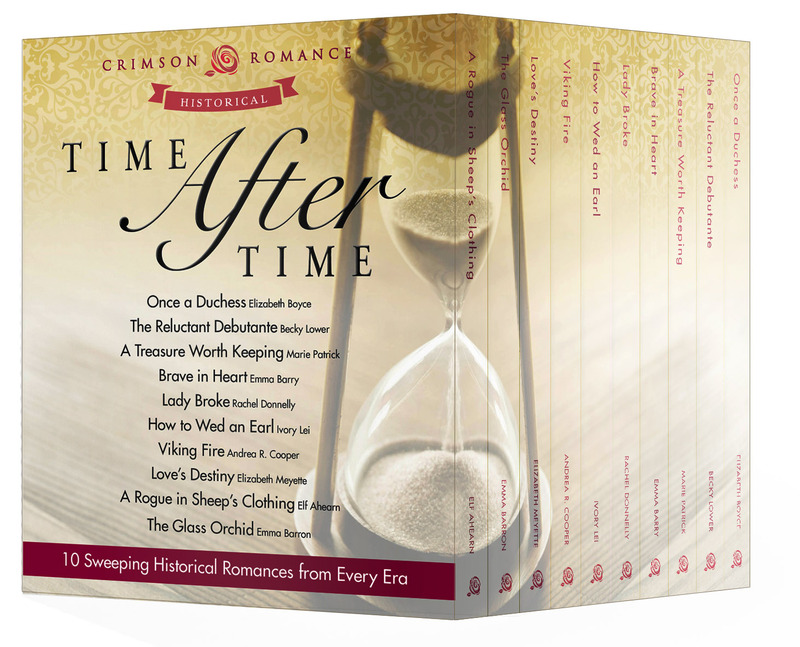 books in this bundle from Crimson Romance. It will be available starting on July 7 for the amazing cost of 99 cents. Brave in Heart has never been available at that price, let alone with nine other books. If you’ve been waiting to buy it, that would be time.